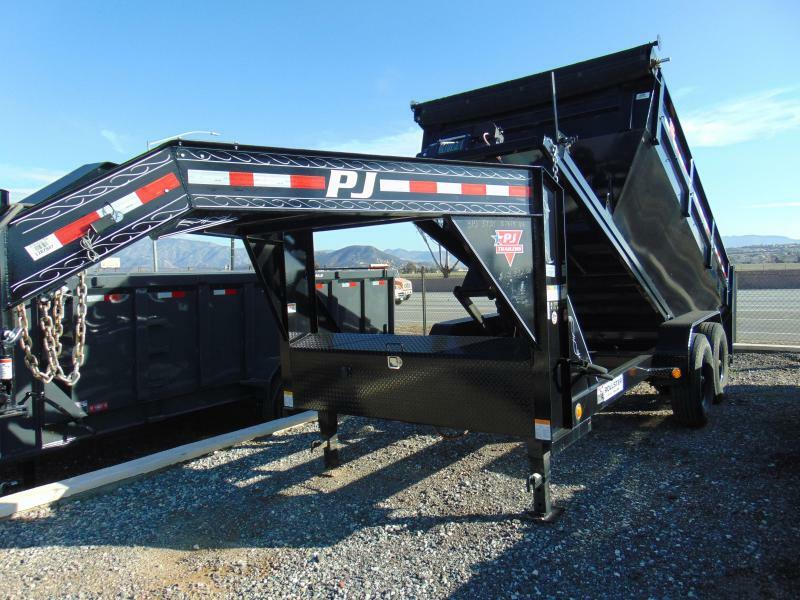 The ultimate multi-job trailer around. 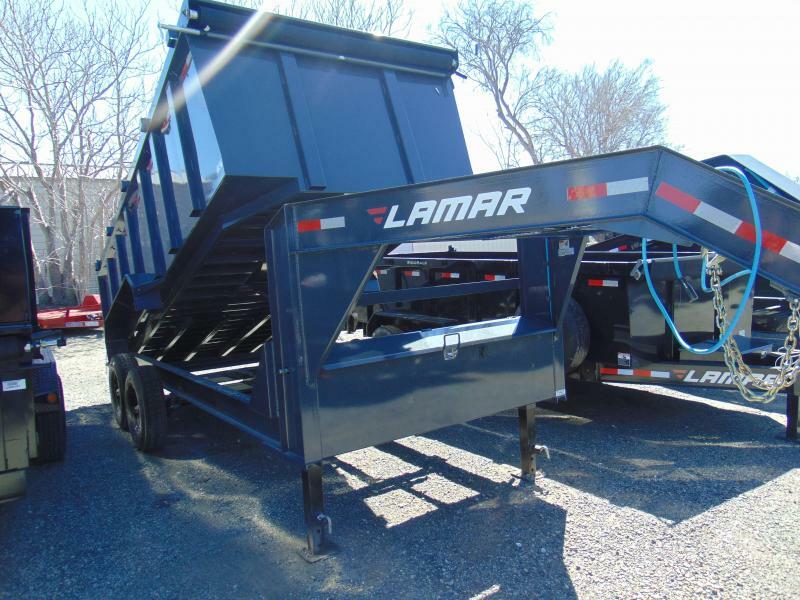 One trailer to haul as many bins as you need. 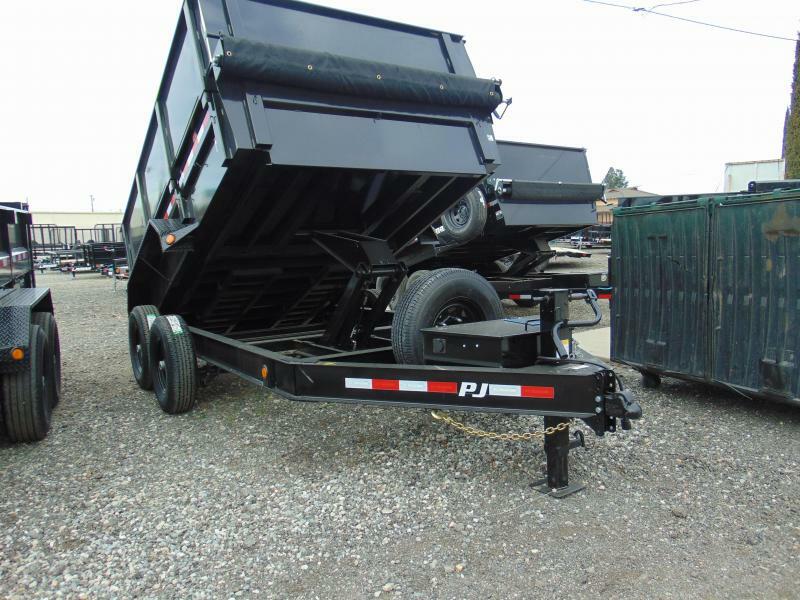 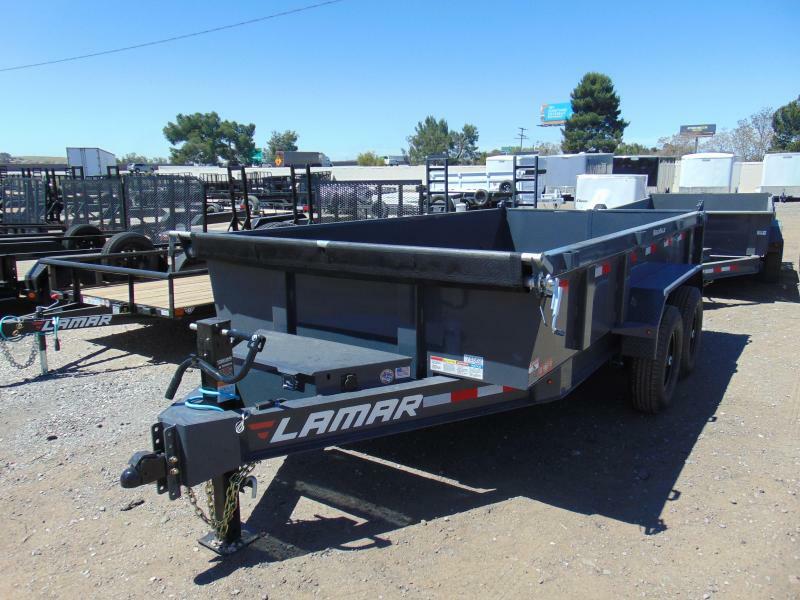 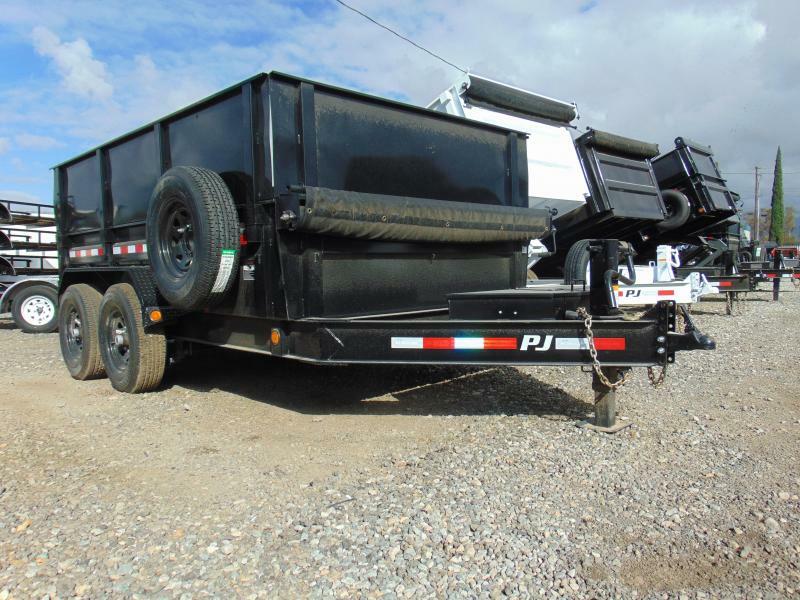 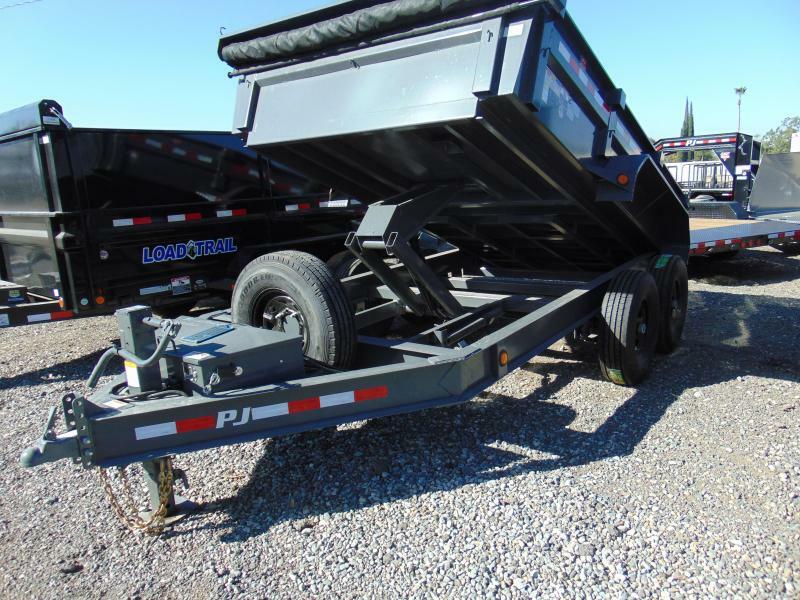 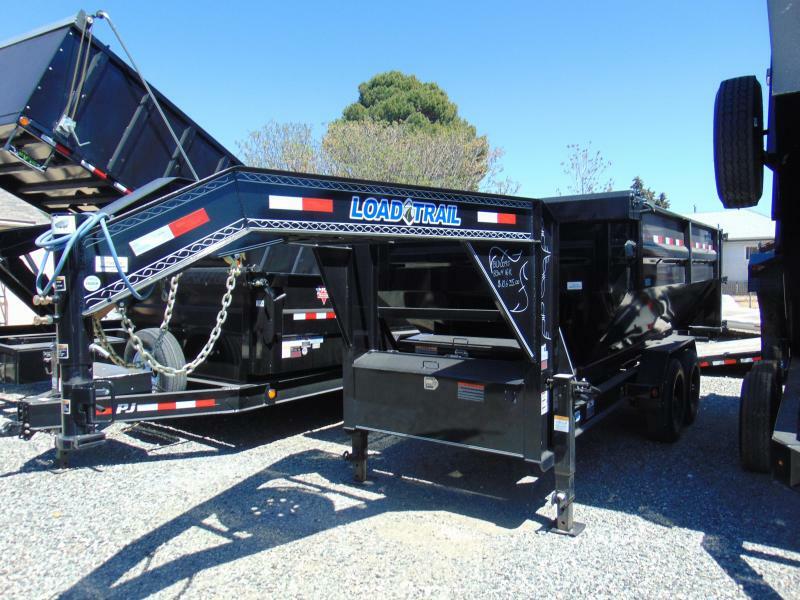 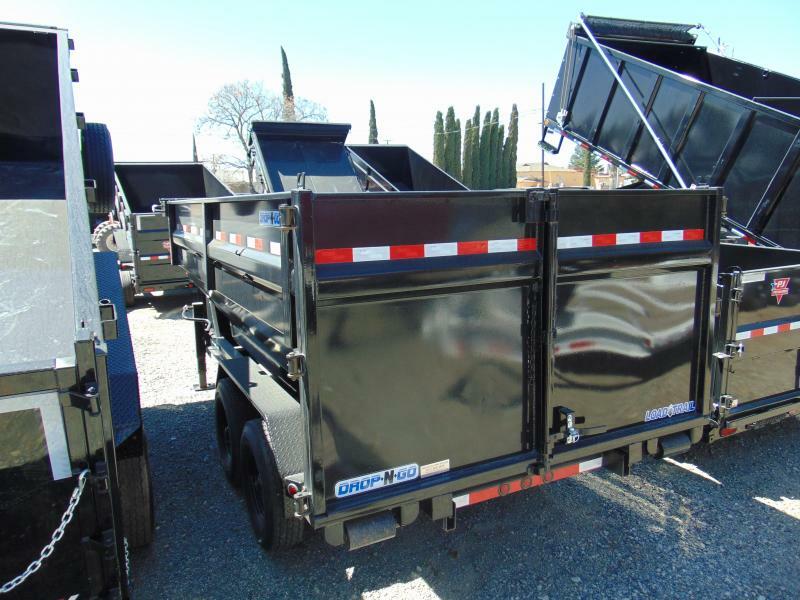 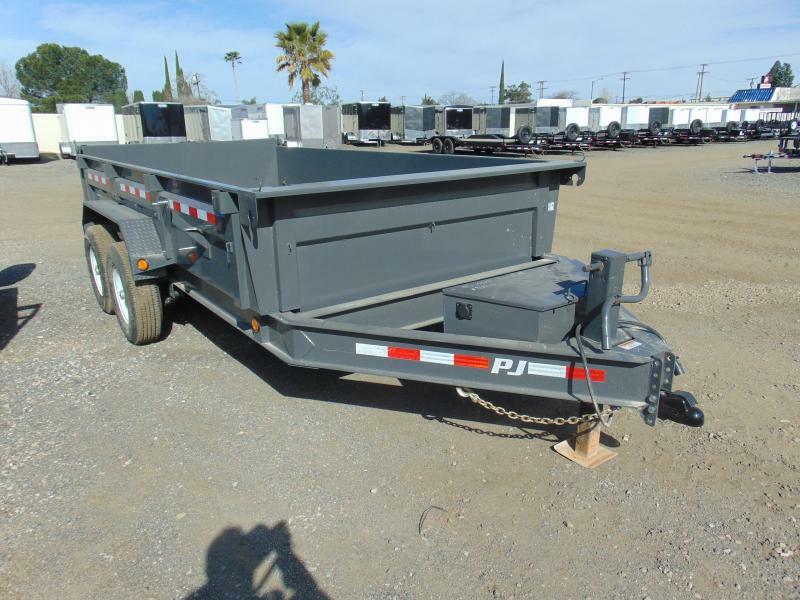 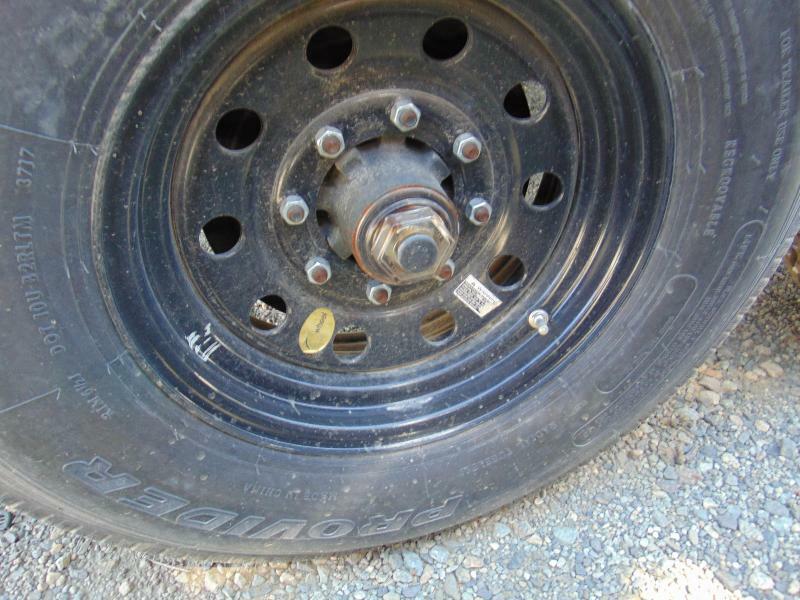 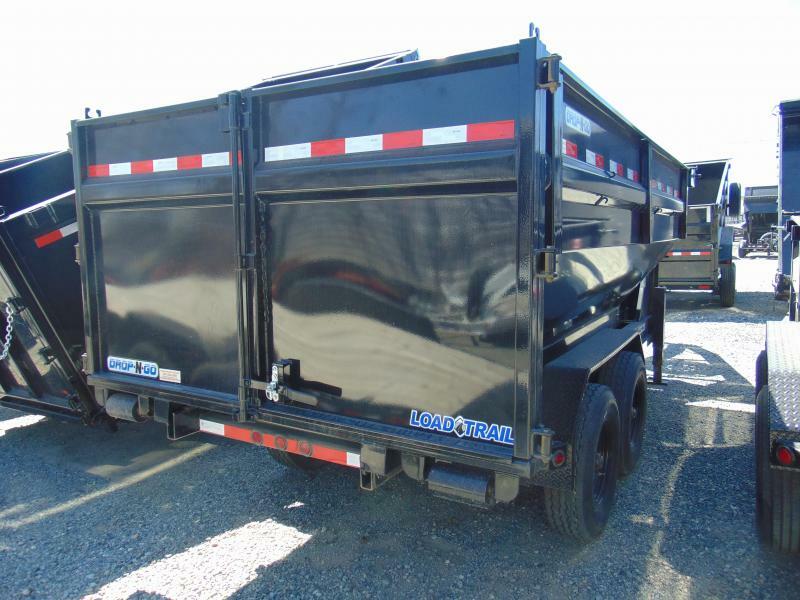 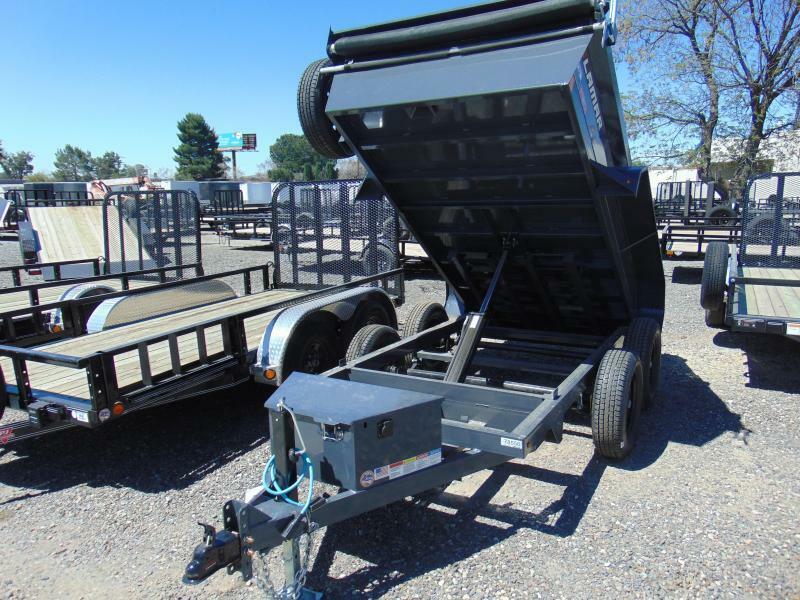 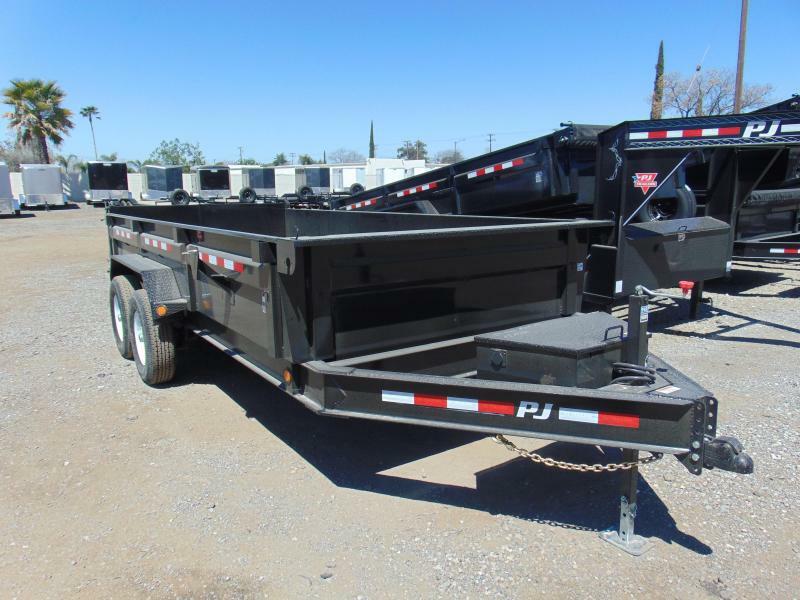 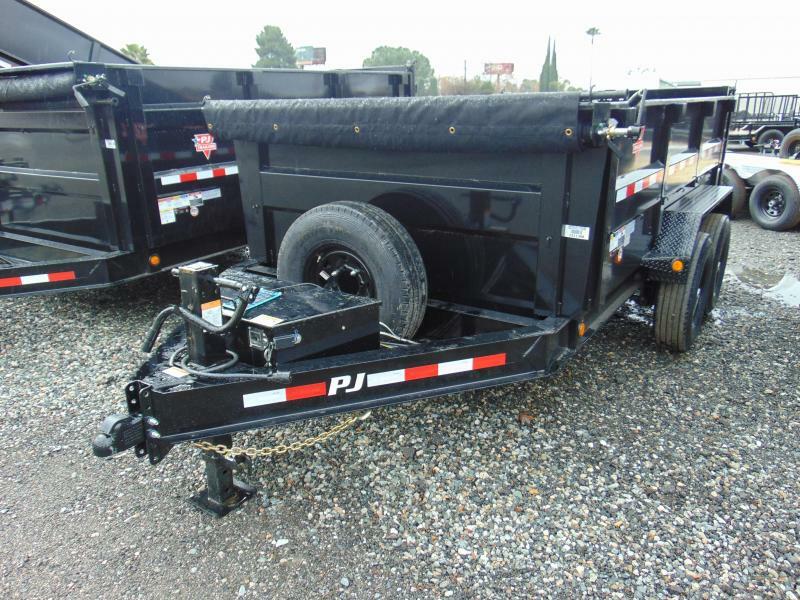 Do you have two or more jobs going at the same time and need a dump trailer at each one? 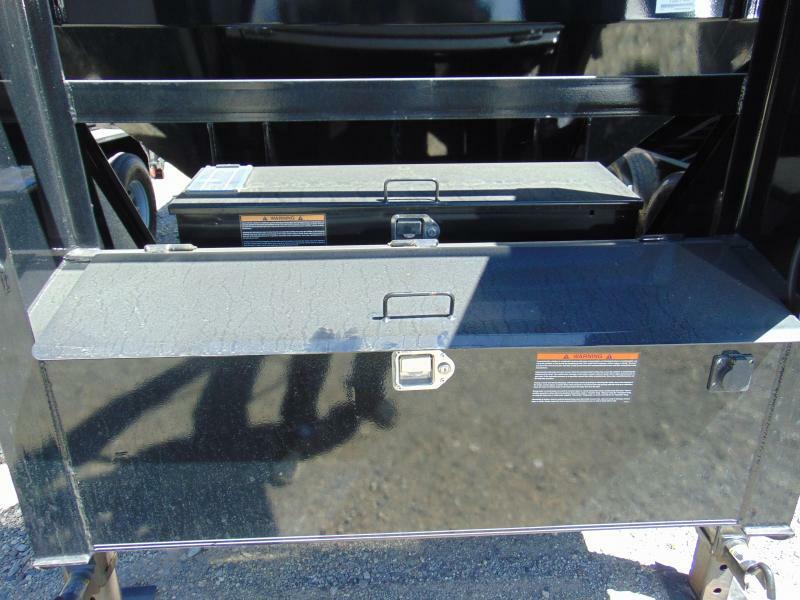 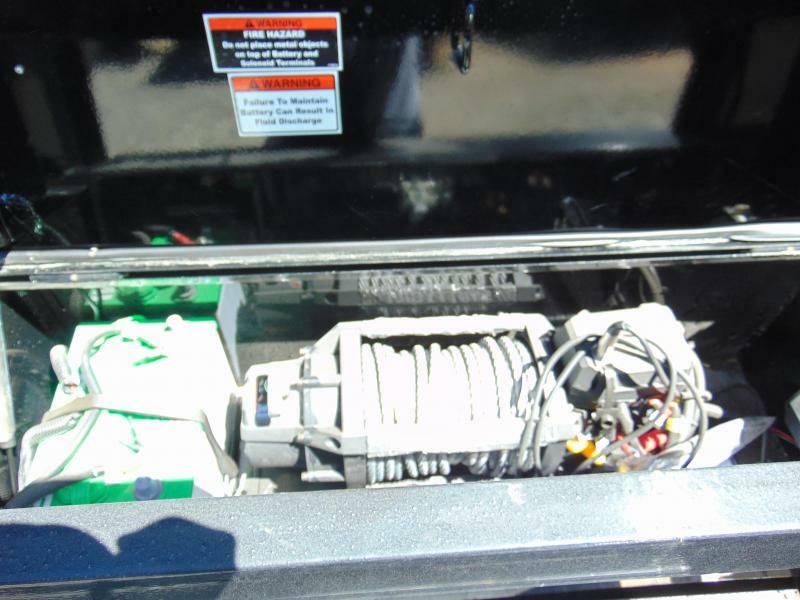 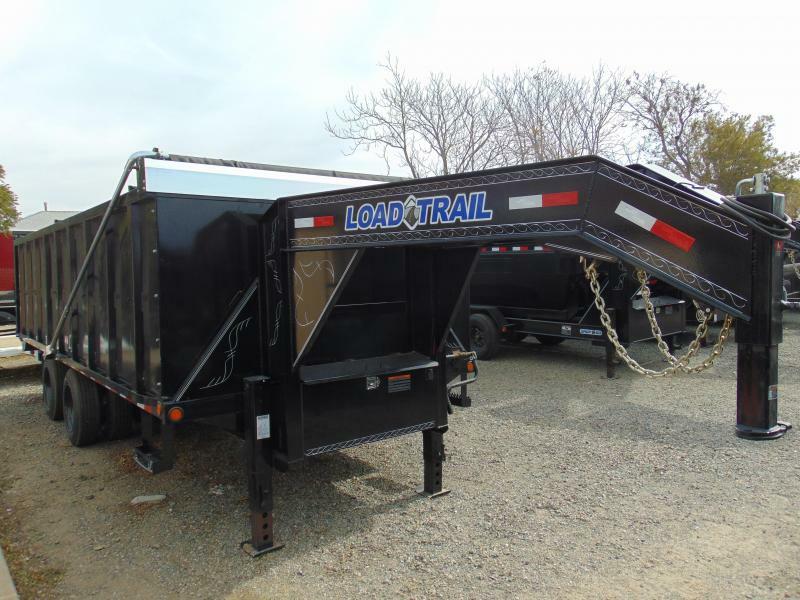 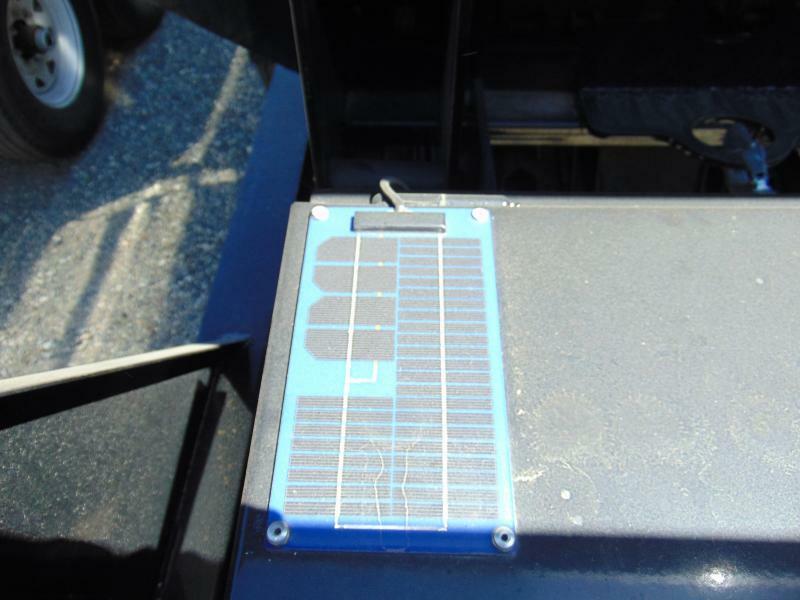 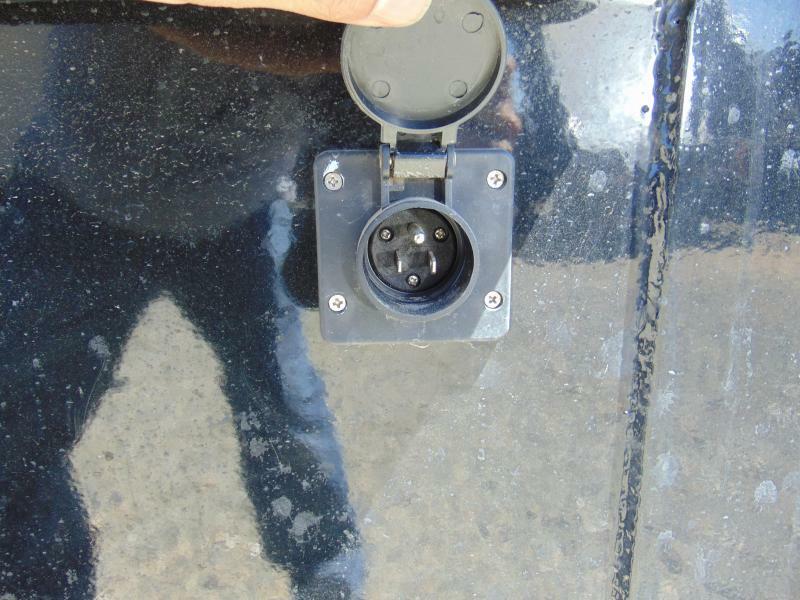 The roll off dump from Load Trail Trailers solves that very issue in style. 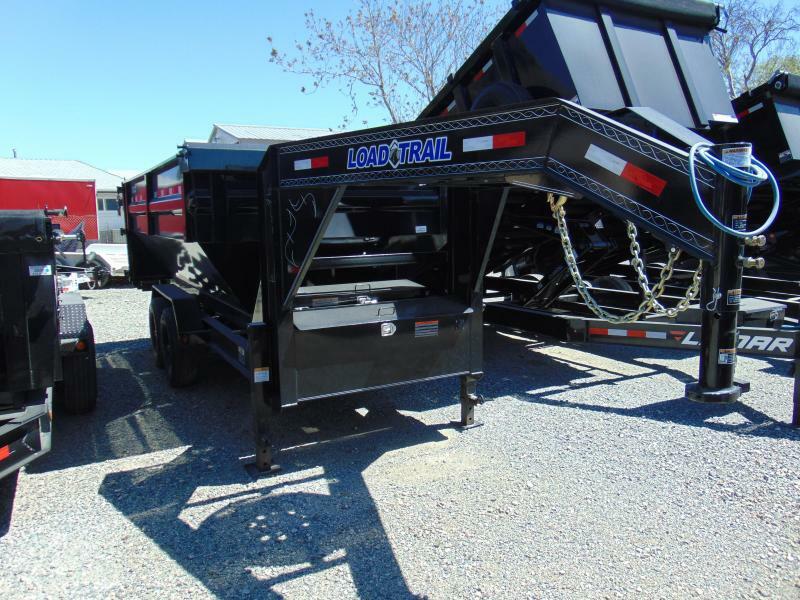 Check out the list of feature's below then call or come in before this great deal is gone.